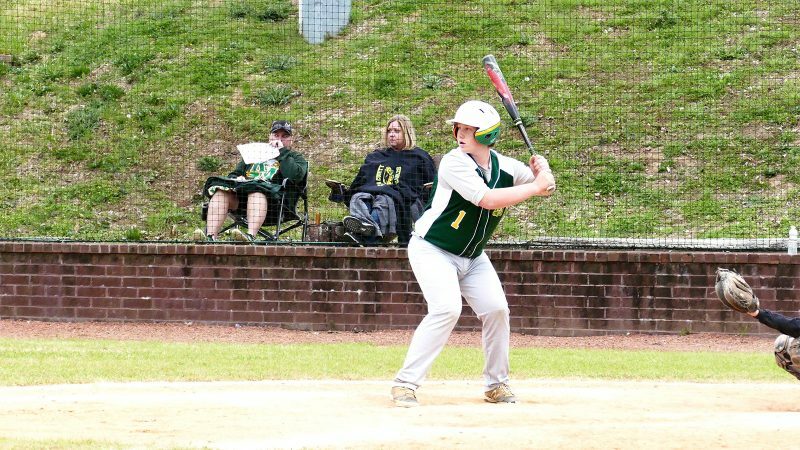 Evensville, TN — Rhea Middle School baseball won 12-0 over up county rival Spring City Middle School 12-0 recently. In the game Cayden Tipton went 3 for 3 with 3 runs scored and three runs batted in. Rex Pendergrass went 2 for 4 with an extra base hit and four runs scored. Caleb Pelfrey pitched a complete game shutout, giving up one hit.